Description The Box is back and sleeping again. 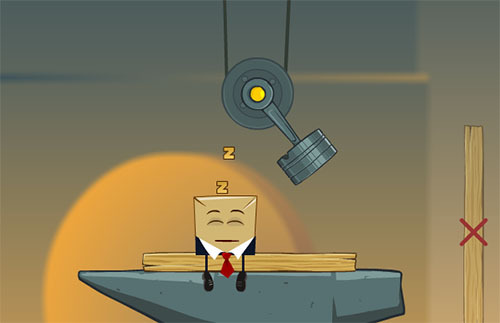 Find the ways to wake him up by placing objects on the playfield. R - restart the level.